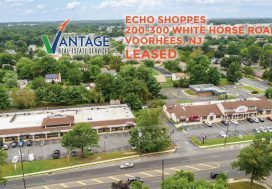 Vantage Real Estate Services announces the lease of Store #2 at Short Hills Town Center, located at 484 Evesham Road in Cherry Hill, NJ. Darine Son of Vantage RES, worked diligently with RPC Real Estate to secure this lease at the iconic shopping center. Short Hills Town Center LLP is managed by RPC Real Estate LLC (Retail Profit Centers), a real estate investment firm specializing in the acquisition, leasing, management, and redevelopment of shopping and retail centers in New Jersey, Pennsylvania, and Delaware. Short Hills Town Center is located on a four-lane connector road to Route 73 near Springdale Road. The site has a significant connection to the area’s history, featuring a splendid old farmhouse that has been renovated into an upscale restaurant and bar. 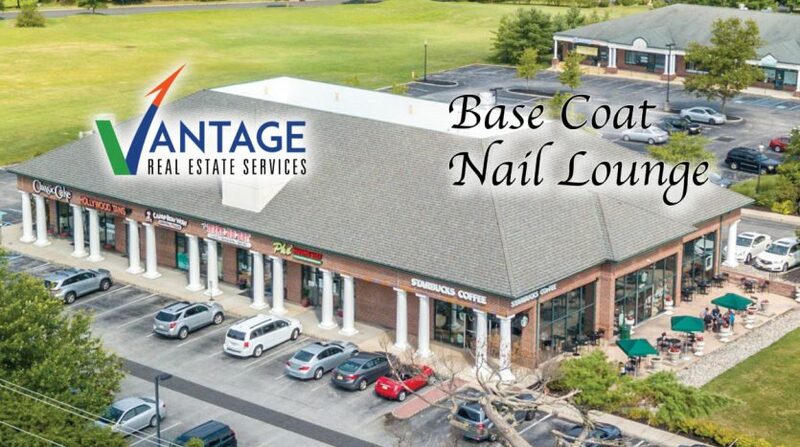 The center is a highly desirable location for Base Coat Nail Lounge, where they will join tenants Wells Fargo, Starbucks, Classic Cake and more. Base Coat Nail Lounge is a luxury nail salon providing highly specialized nail care in a clean and chic environment. Owner Lana Le has over 15 years of experience managing a successful business in the service industry. Le has high standards and is excited to build a reputation in the community. 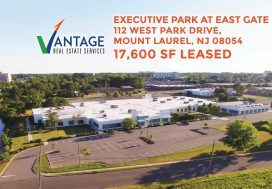 According to Vantage RES founder and managing partner Leor Hemo, Jeff Hipple, founder and managing principal of RPC was instrumental in negotiating and expeditiously completing this transaction. “We are pleased with the agreement that was achieved between both tenant and landlord, and we are happy to have secured this for our clients within four weeks of being hired as the exclusive broker for RPC’s portfolio in the region,” says Hemo. 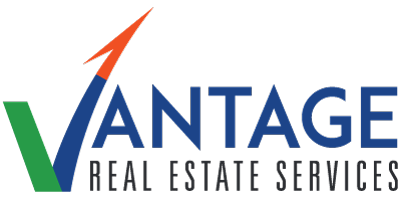 Vantage RES is a full-service Commercial Real Estate brokerage and advisory company headquartered in Marlton, NJ providing CRE services to South Jersey, Philadelphia and Eastern Pennsylvania. Contact us to learn more about how Vantage RES can help you achieve your CRE goals.